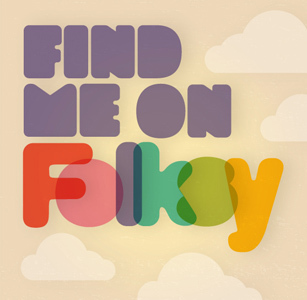 I sell on Folksy, but I can list specific items on Etsy if you let me know what it is you would like to buy (it just doesn’t make sense for me to pay to list them twice, plus someone else is already trading under the name BAM Crafts). I am happy to do custom orders if you would like something in a different colour, just email me. If you see something you like, feel free to share it on Twitter or Pintrest or favourite it so I know I’m doing something right! I am in the process of re-stocking my shop with lots of beautiful makes. I’ve been busy knitting and crocheting hats, of which you can get a sneak preview if you follow me on Instagram! Hi looking for the cable knitting pattern for tea cosie please..